Excellent central location in Bolivar Heights. 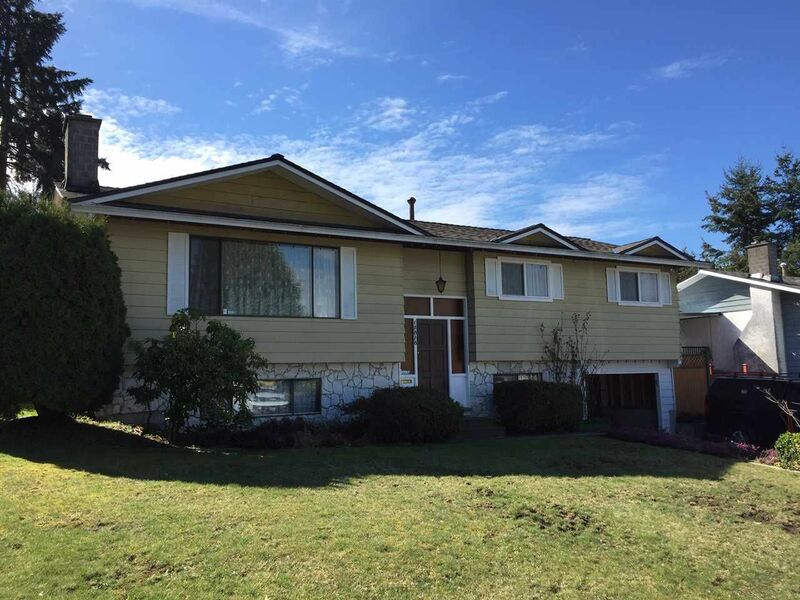 This home offers lovely views of the North Shore Mountains other features include 4 bedrooms, 3 bathrooms, newer roof and flooring, new hot water tank, quiet cul de sac location with a private south back yard. Within walking distance to two elementary schools , parks, bus stops and SKYTRAIN.